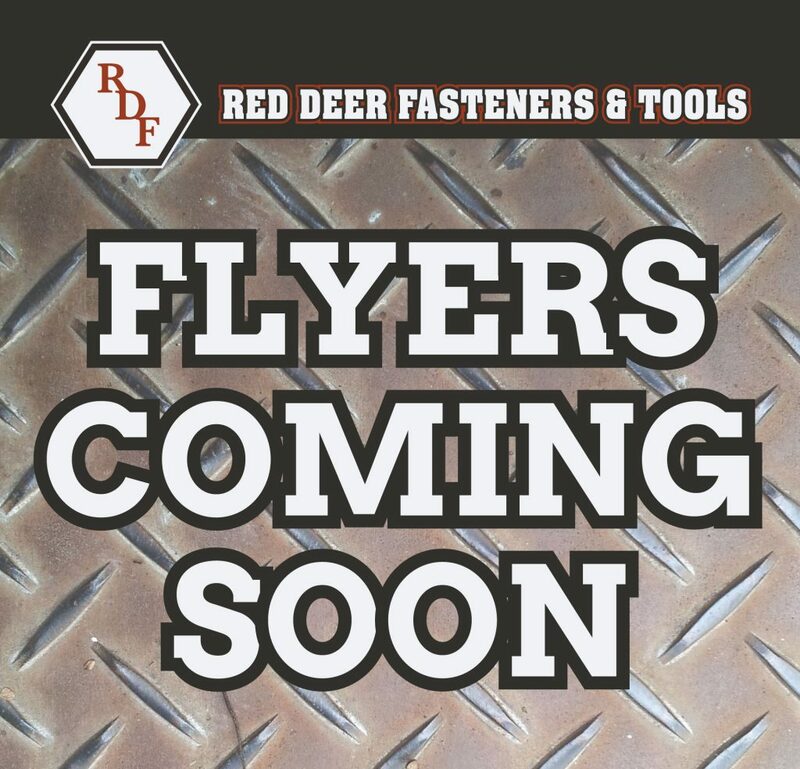 Red Deer Fasteners & Tools Ltd. – We are your complete distribution source for industrial, construction, manufacturing and maintenance (MRO) applications. Monthly Flyers, Events, Vendor Promotions & More! Red Deer Fasteners & Tools offers seasonal deals to keep your running all year long. 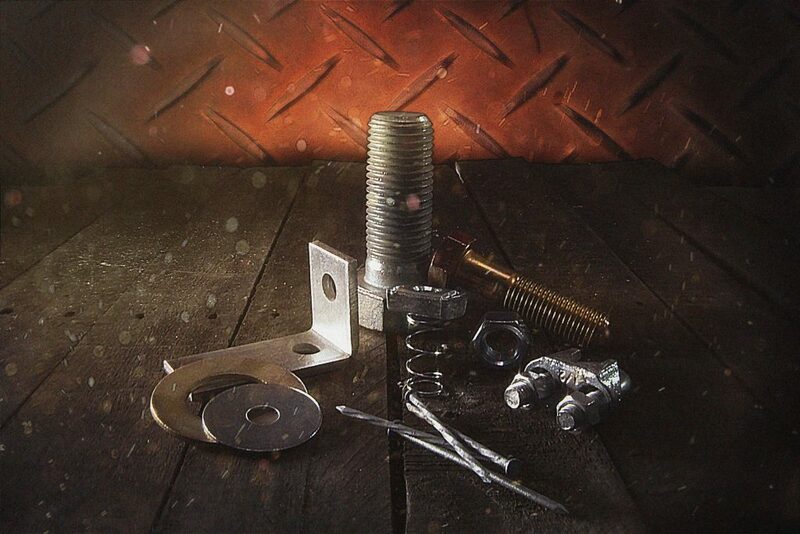 With access to over 50,000 SKUs, Red Deer Fasteners is Built to Meet your Commercial & Industrial Needs! Red Deer Fasteners & Tools not only supplies the products you rely on every day, but we also provide services to keep your tools working and your staff safe. With access to over 50,000 SKUs, Red Deer Fasteners & Tools is Built to Meet your Commercial & Industrial Needs! See our online product list to find what you’re looking for; then call or visit us on Gaetz Ave for the supplies you need. Repairs, Safety Recertification & More! Red Deer Fasteners not only supplies the products you rely on every day, but we also provide services to keep your tools working and your staff safe. We are your Central Alberta source for repairs and recalibrations on your Miller SRL cylinders. Bring your power tools and other machinery to our Gaetz Ave store for repair too. 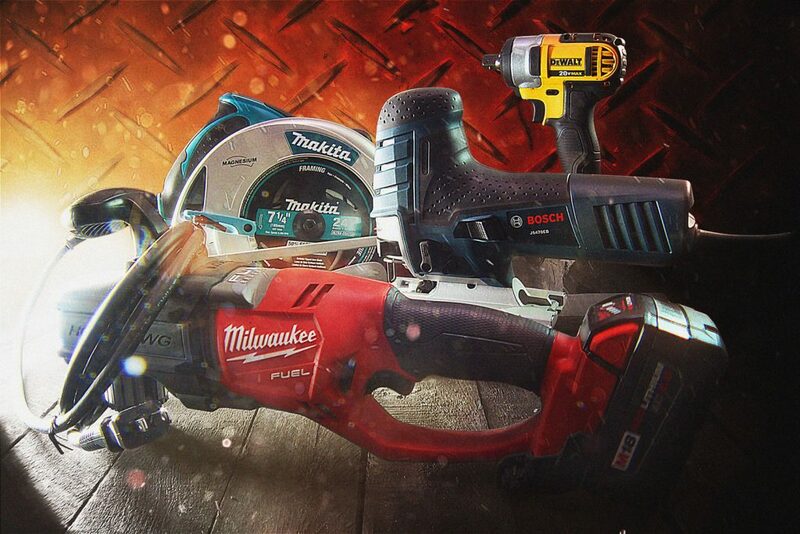 We fix all makes of power tools at our on-loaction repair site! 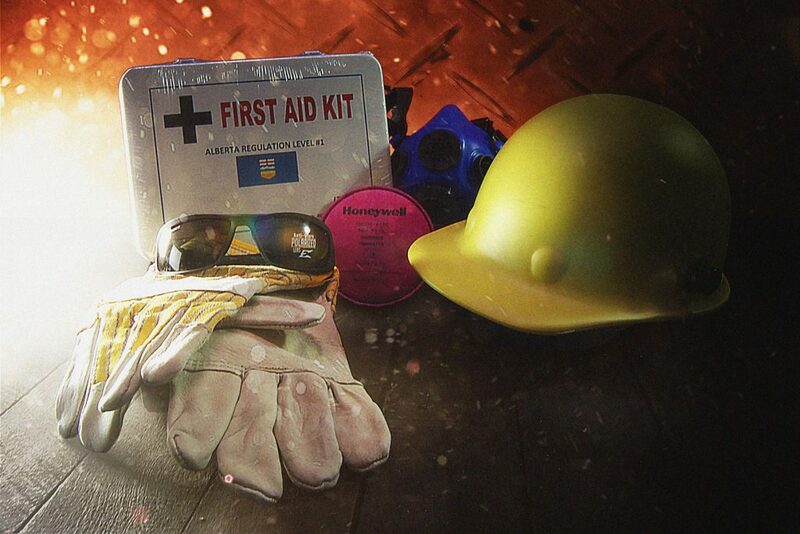 Safety programs with equipment and products that meet your industry’s requirements. We offer tool repair services for our loyal customers who purchase their tools within our store. Apply for an account with The Fastener Group. We are also your Qualified Miller Fall Protection Recertification Depot. See our online general line card to find what you’re looking for; then call or visit us at our Gaetz Ave store for the supplies you need.